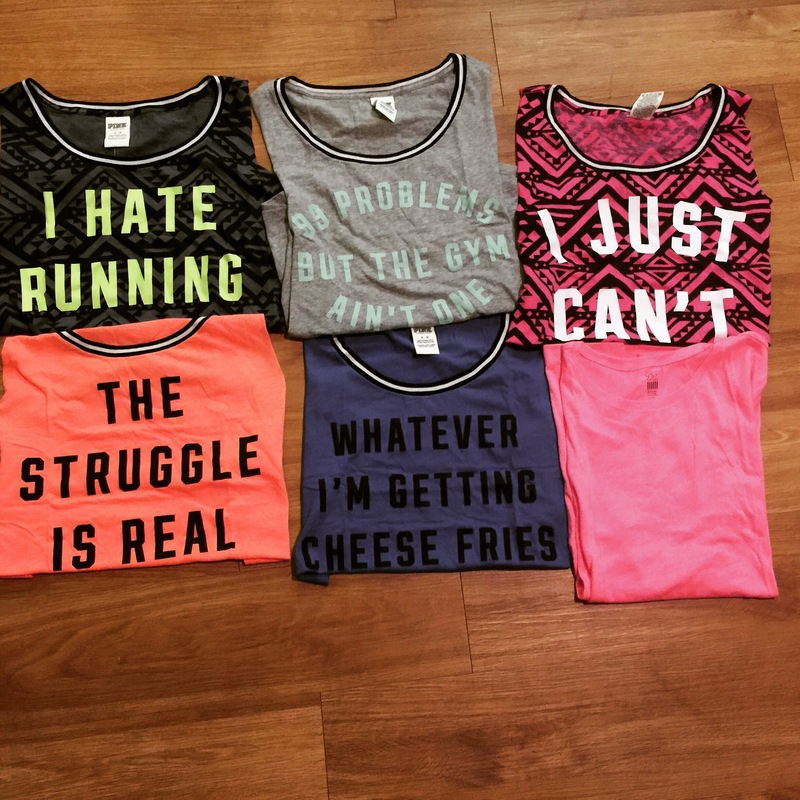 I totally workout more with new fun workout clothes! So cute! Where did you get these from!? I want them!!! just beautiful! My sister likes it!! I have the Jay Z one too! I’m in love I need to get more. Omg they are so cool!